Rapala will introduce on the market for the next year some interesting new products: the Scatter Rap Tail Dancer, Rapala Scatter Rap Deep Shad Rapala Urban Hip Pack, the Tactics Guide Vesta and Sufix Super 21 FC. 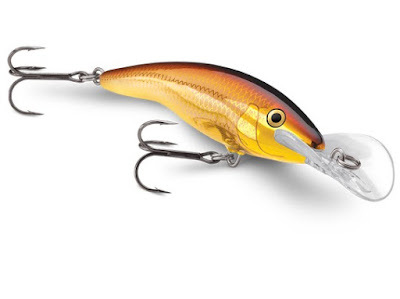 The new Rapala Urban Series is a full range of technical, fishing specific bags designed for urban street fishing. 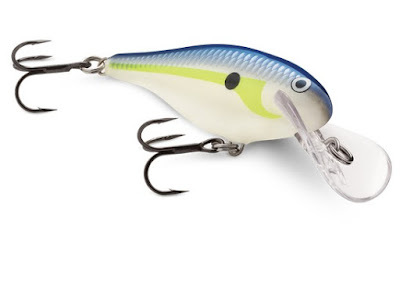 Sleek designs feature multiple tackle storage options for the mobile angler. 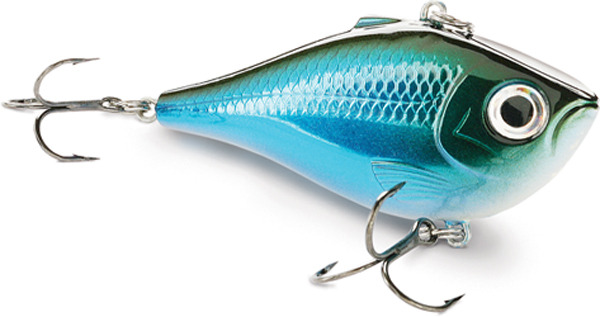 The Rapala Urban Hip Pack is an innovative compact tackle organizer that’s designed to be worn on the hip. 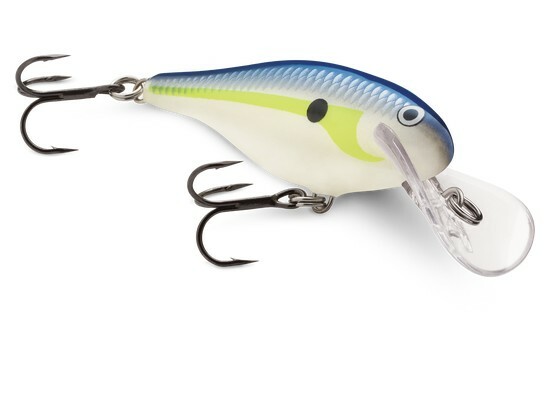 This new Rapala product features a main compartment for 3500-sized tackle boxes, quick draw plier holsters, molded EVA hard case pocket for sunglasses and a rod holder system on both sides. 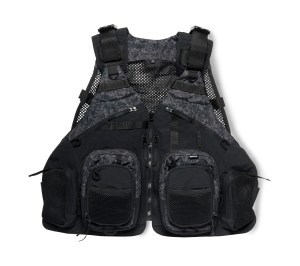 Featuring Rapala digital camo pattern details to match with the contemporary Rapala waders design, the Rapala Tactics Guide Vest is a modern technical vest designed for lure fishermen. 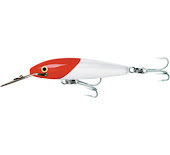 It’s built with strategically placed, custom-designed pockets to carry all necessary tackle. The four way adjustable construction and comfortable, weight distributing shoulder straps guarantee perfect fit and comfortable wear. Sufix Super 21 FC Castable Fluorocarbon line is nearly invisible in the water, making it ideal for stealthy presentations. The fluorocarbon line is extremely abrasion resistant and durable for fishing rough structure and tough-mouthed fish and still supple enough for excellent casting performance. 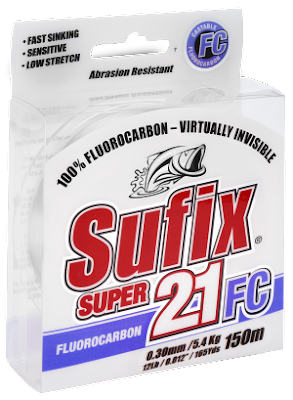 Fluorocarbon sinks four times faster than nylon monofilament line, allowing the presentation to sink quickly into the strike zone. By now is available in clear and pink versions.